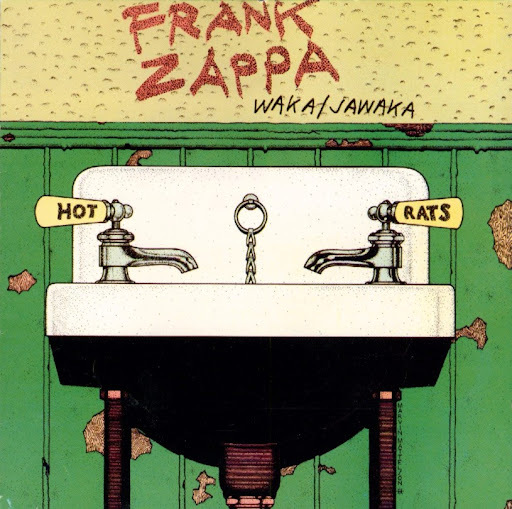 All songs by Frank Zappa. WOW thanks alot. . This makes the annoying registration all worth it!